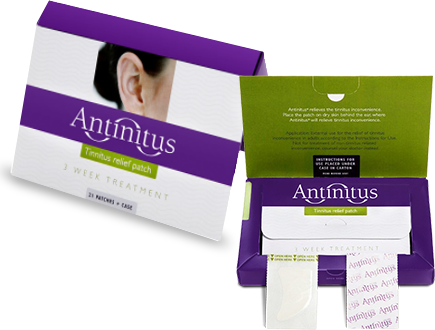 Apply the semi-transparent Antinitus patch behind your ear which you are experiencing tinnitus. The treatment period is three weeks, during which the patch should be replaced every day. "For years, we have been searching for an effective treatment for tinnitus for our clients, without much success. 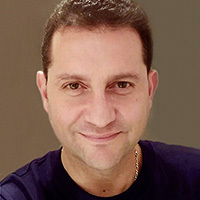 Finding Antinitus has now allowed us to provide clients with an additional and effective tool to treat this condition." 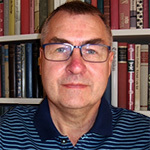 "Tinnitus affects a good proportion of my clients. Having used Antinitus patches myself I have now started to recommend them to my clients. While no single approach is successful for everyone it's great to have another tool, which is TGA approved now in Australia, to assist people with tinnitus relief." 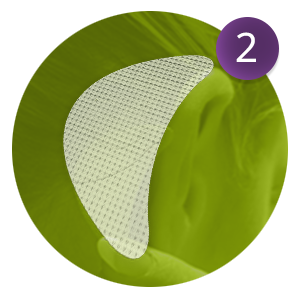 Antinitus is a patch designed to reduce the discomfort of tinnitus (Ringing in the ears). It contains a unique raster – a patented lens that creates an organized signal which is anticipated to modulate nerve functions in the auditory system through lightwave treatment. 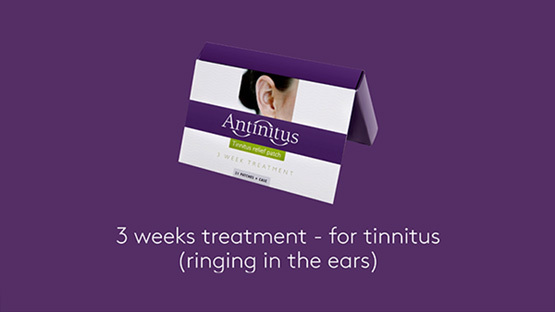 * * Tinnitus is a complex condition, where the cause and experience are highly subjective, and the results of the patch treatment may vary from person to person. "Have now used the Antinitus patch for 21 days. My tinnitus has definitely decreased in intensity; above all, it has changed to a pitch that is more bearable to me." * These customer reviews are based on the experiences of some of our customers and may vary from one person to another. Read the latest news regarding our company Antinitus AB.